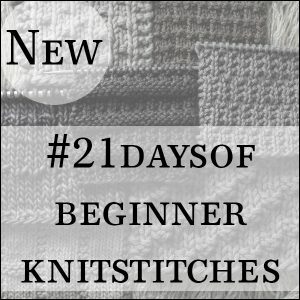 Learn how to knit the 2X1 Broken Rib Stitch. 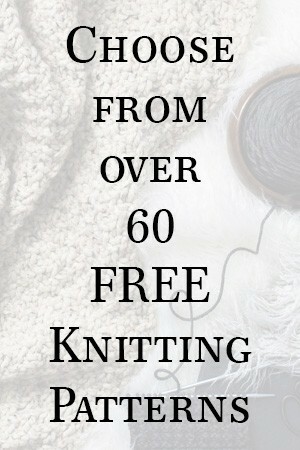 I also discuss the difference in the patterns when knitting it in the round vs knitting flat. Repeat Rows 1-2, until desired length. 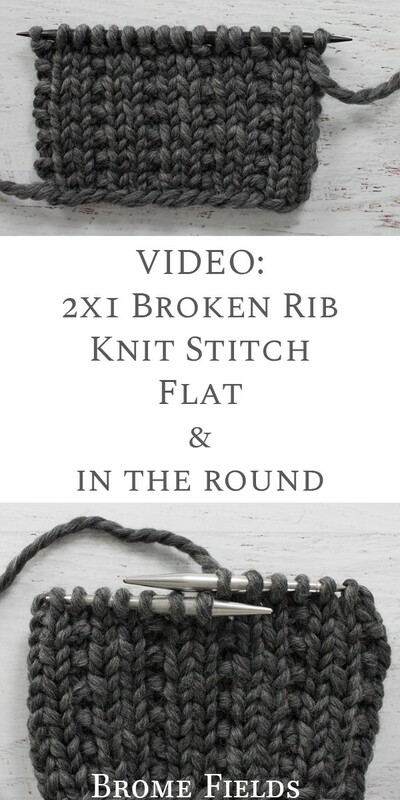 It’s nice and stretchy, so you can use it for the rim of a hat, sock, sleeve on a sweater, really anywhere you use a 1×1 or 2×2 rib, just keep in mind that this is increased in 3 stitch increments instead of 2 or 4, which might just be what you’re looking for.